Each year since 2007, the Institute for Economics and Peace has ranked New Zealand as one of the most peaceful countries in the world. With a small percentage of its population in prison, limited military capability, strong relations with Australia and down-to-earth hospitality, New Zealand is a wonderful country to live in. This is a country of natural beauty, diverse scenery and quirky natives. 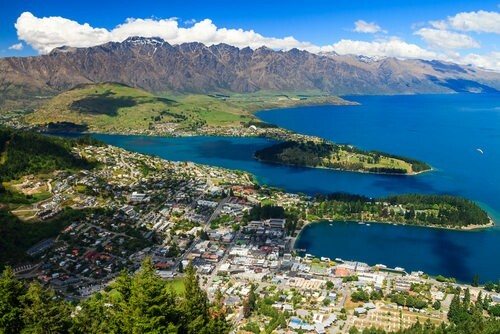 Visitors from all over the world come to New Zealand to experience the rugged landscape, breathtaking alpine glaciers, awesome beaches and fantastic geothermal and volcanic activity. The country is also renowned for its fine wines and there are a great number of grape varieties planted throughout New Zealand. So if you are a great wine lover, you should definitely visit New Zealand at least once in life.